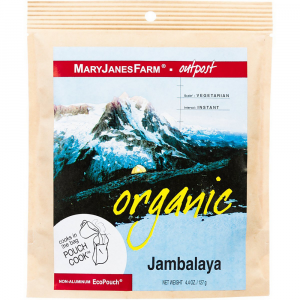 Visit Mary Janes Farm's Organic Kettle Chili page. Chili is to camping what crackers are to cheese. 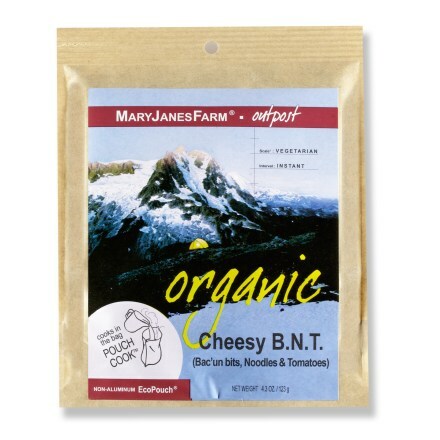 Mary Jane combined the very best of nature's ingredients in her delicious kettle chili. 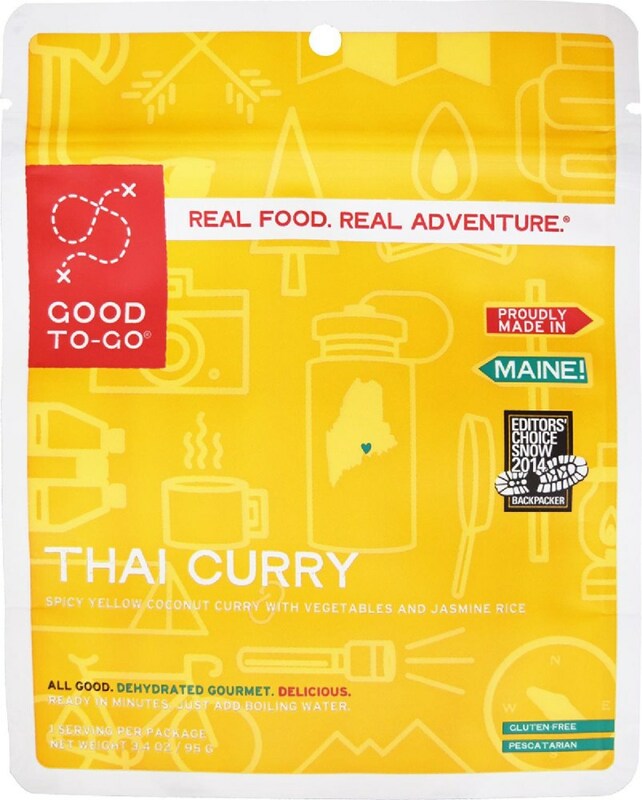 You'll be surprised at how easy it is to cook as well. 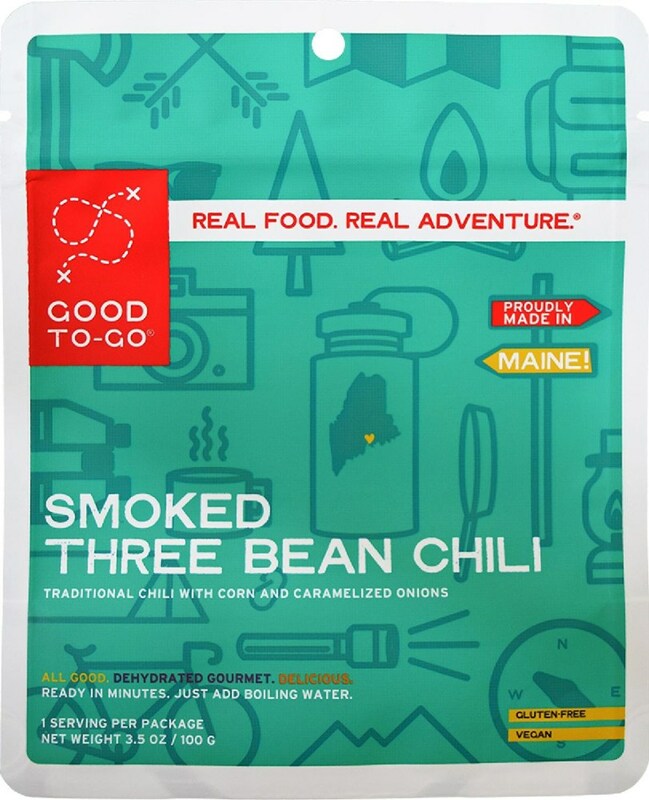 Don't forget this basic meal when planning a trip. 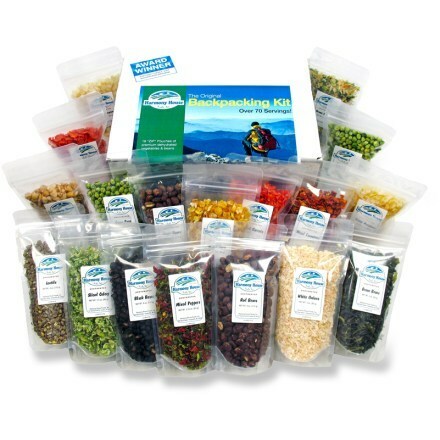 Simply add boiling water directly into the pouch. 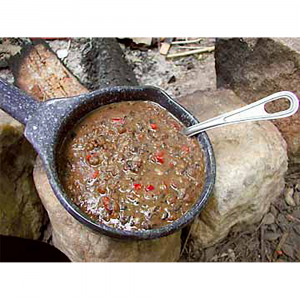 Settle back at the campfire and enjoy a hot bowl of delicious MaryJanesFarm Organic Kettle Chili. 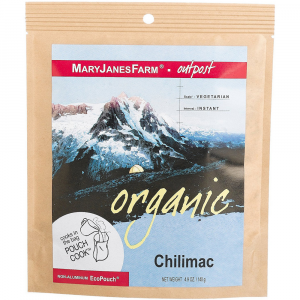 The Mary Janes Farm Organic Kettle Chili is not available from the stores we monitor. It was last seen April 7, 2019	at Mountain Gear.